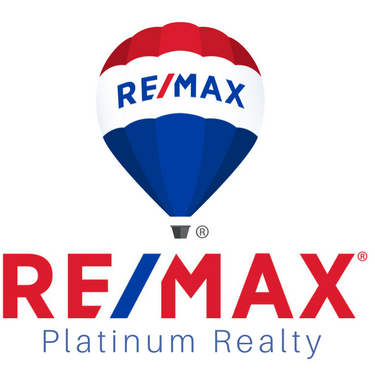 Sue Lemay | RE/MAX Platinum, real estate agents, listed under "Real Estate Agents" category, is located at 325 W Eisenhower Ann Arbor MI, 48103 and can be reached by 5174031748 phone number. Sue Lemay | RE/MAX Platinum has currently 0 reviews. Browse all Real Estate Agents in Ann Arbor MI. Discover census data for Ann Arbor, MI.